Authorship and usage of the rel=author tag is not exactly new, in fact, google has been supporting the authorship markup (and strongly suggesting that we use it) since June of 2011. The only thing is, until now, implementation has been clumsy and confusing. Thankfully now it’s easy! UPDATE: Google no longer shows authorship in search results (https://plus.google.com/+JohnMueller/posts/HZf3KDP1Dm8) although there may be other benefits from having the rel=author markup. Since learning about authorship and the rel=author tag for claiming content and improving visibility, I was excited about the possibilities and had it on my “list of things to do” for… well almost a year! I spent many hours researching, testing and trying to find the best way to make rel=author work with minimal effort, because you still need time to actually create content when you’re an author right? But sadly, all the old ways to integrate authorship on your site were difficult to understand even for the most advanced webmasters and required a link on each content page to an author page on your site which then linked to your Google profile and then your Google profile had to be linked back to that author page, etc… a real mess! Today I’m happy to say that I found a way to get Authorship working with your Google profile in just 3 easy steps. Don’t know what rel=author is or why you even should use it? The authorship tag identifies your content as your content in your Google profile and enables enriched search results showing your profile pic which can help increase your visibility as an online authority on your topic(s), help people discover more of your content through your profile and also increase click through rates to your pages since the search results can appear more trustworthy. It can also help to establish your content as the “original source” so in the event that someone scrapes/steals your content and tries to use it as their own, Google will see that the author is still you. And that’s just for the moment. There are hopes, dreams and a lot of talk going on about how this could affect SEO rankings and the benefits for strong author profiles. 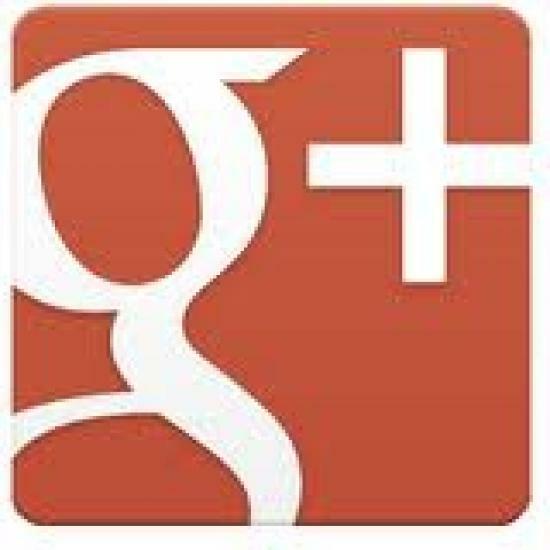 If you don’t yet have a Google Plus profile, you will need to create one before you set this up (in which case it would actually make it 4 steps I guess…). Login to your Google+ account, click on “Profile”, then on “Edit Profile”. Scroll down to “Contributor to” and add the website that you have put authorship on from step 1. Make sure that you have it set to “Public” before you save. While still in your profile, go to the +1’s tab and make sure that “Show this tab on your profile” is checked. If setup correctly, you will see your Google+ profile photo included in the listing preview. Great tutorial Matt, took me 2 minutes to get my authorship setup on my WP blog. You know I just love it when great people, give us other great people, great tips that make this world a great place to be on. Matt stay Great brother. Great tip and I’m off to implement. Thanks Robert, great use of the word great! Let me know how it goes, in my experience it has taken around a week to get the updated search results with the image showing! Very useful the tip you give. And I see you go so far in your investigations with google tags. I have never used the author tag but now, I will play your tip in all my web sites. Kind regards, and to our success! It may not be possible with the wordpress.com blogs as they limit what you can do and you do not have the level of control that you would have with a self hosted WordPress install. If you are serious about your site I would highly suggest that you get a domain, hosting and install WordPress, then you won’t have these types of limitations. Very simple solution. Although there are WP plugins for this, I’d rather avoid adding plugins if I can help it. This is quick and easy, even with the brief Google+ profile tweak, which can sometimes be a challenge in itself. Thanks Mike, too many plugins can bog down a WordPress blog and then there’s the fact that not everyone is using WordPress for their sites!